The 2019 Mazda CX-30 is Cool and All, But Why Isn’t it Called the CX-4? Mazda just unveiled a brand new crossover at the 2019 Geneva Motor Show. 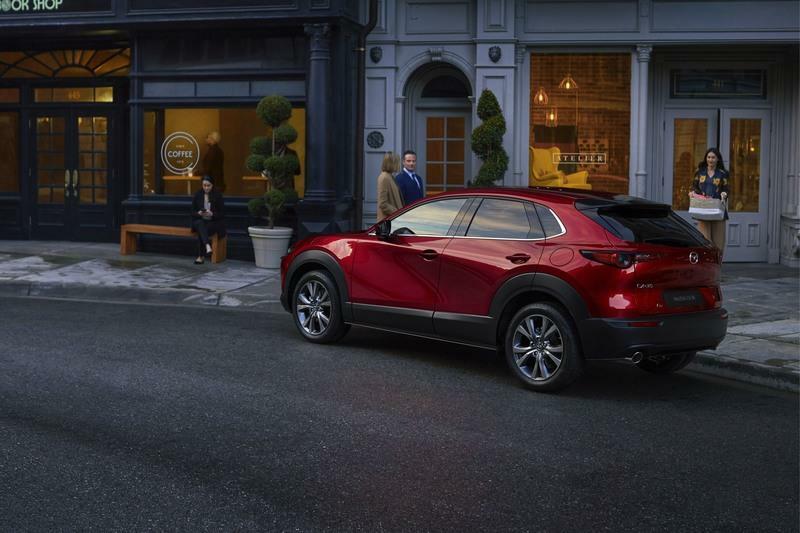 It’s called the CX-30, it’s based on the latest Mazda3 hatchback, and it’s a really cool addition to the lineup. But why isn’t it called the CX-4? Because it would make a lot of sense. 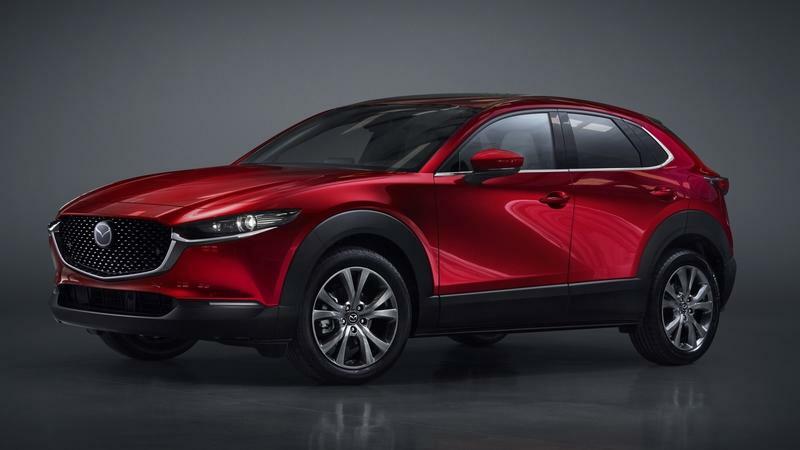 Mazda has finally revealed the model it had been teasing prior to its 2019 Geneva motor show debut - the all-new CX-30, a new small Mazda crossover that you didn’t know you wanted. Had it been called CX-4, its name would have caused less confusion, since it actually fits between the CX-3 and CX-5 in terms of size.